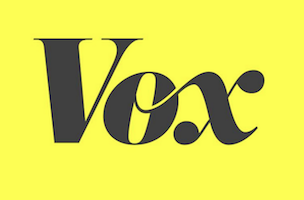 Jonathan Hunt is leaving Vice after six years with the company to join Vox Media. Adweek reports that Hunt will serve as Vox’s global vice president for marketing and partnerships. 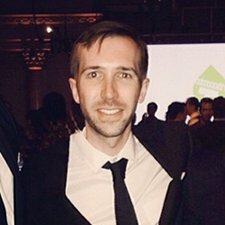 Hunt told Adweek that what drew him to Vox — which owns sites such as Eater, The Verge and SN Nation — was its dedication to creating new and unique products. Hunt had been with Vice since 2008. He most recently served as its director of global marketing.